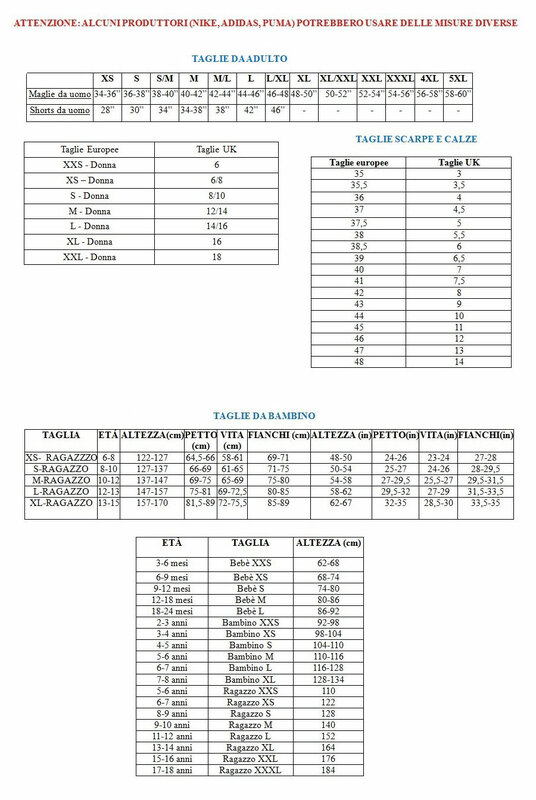 Prodotto personalizzato con nome e numero del player, come da immagine. 2014-15 Arsenal Away Shirt (S.Cazorla 19). 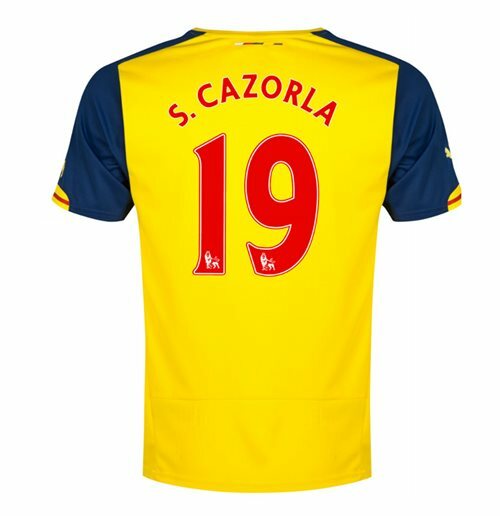 Official Santi Cazorla football shirt for the Arsenal football team. This is the new Arsenal away shirt for the 2014-15 Premiership season which is manufactured by Puma and is available in adult sizes S, M, L, XL, XXL, XXXL and kids sizes small boys, medium boys, large boys, XL boys.This Arsenal football shirt is yellow in colour and comes with Santi Cazorla shirt printing on the jersey.